Retro games are known as classic games or old school games, which have become obsolete and archaic although some of them are still held up and in vogue today. Games valued and played about thirty years ago are no longer in the market due to improvements in science and technology. Gaming is easily influenced by our modern technology, which is improving rapidly. Therefore, a lot of technical skills and innovations are needed to design and structure a game that will last for a long time in the society. 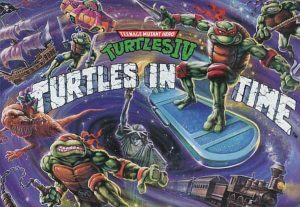 Several old school games do not deserve to be in those discs and cartridges used to record them, however about five of these games could still be featured and valuable today. Playing these games is like retrogressing into your past to enjoy some of the games you played when you were a kid. 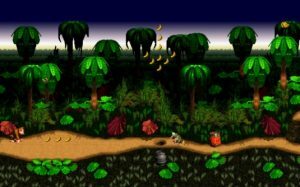 The five Retro games that still hold up are Earthworm Jim, Zombies ate my neighbors, Teenage mutant Ninja turtles IV: Turtles in time, Donkey Kong country, and Sonic the hedgehog. A fascinating and interesting game reproduced and featured in TV series and a comic book. It also featured a host of other dramatic figures and has exclusive systems and methods, and a superb sound track. There are also exciting and extra ordinary visual features like that of a cartoon network. 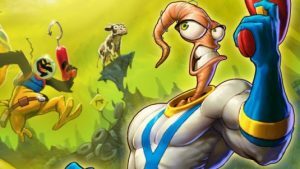 This is one of the best 2D games made by Doug TenNapel and designed by Perry David in 1994. It was also launched on the Sega Genesis in the same year, 1994. This game is rated as one of the highest and most innovative top down shooters of the 16-bit period. It is the basis of the inventions and inspirations to most of the hottest contemporary top-down shooters. The game was first launched in 1993 by the renowned developer of star wars game, Lucasarts and it is standard and well designed. However, there was no much patronage after the launching until it was reviewed in 2009 and re-launched by the Wii’s Virtual Console. The game is very interactive with a two-player mode and lots of fun. There are also some weird adversaries to terminate on the scene like squid men and evil children. 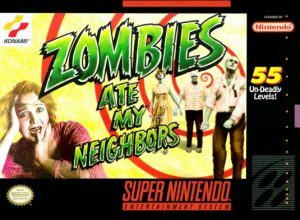 This game is played with a four-player support mode, first released in 1991, and ported to SNES in 1992. It was rated as the best 2D beat-em-up during the period according to recent reviews. As an arcade game, it is very easy to pick-up and play, and you could eat the quarters. This classic gaming title received a good patronage in the early 1990s and classified as one of the most entertaining beat-em ups. 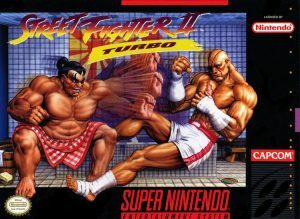 Despite the various differences of the console port, it still maintained the basic features and properties of the primary arcade genre. The game could easily be accessed through the Play Station Network and Xbox Live. This is one of the first series of the 16-bit console produced in 1994 by Super Nintendo, which set its legacy in stone. One of the best third party titles on the company’s legacy series of 90’s consoles, developed by Rare who is greatly remembered today by the fans all over the world. It has excellent graphics that is considered a kind of technical expertise and rendered in 3D model, as the game is still cherished and played today. This is an award winning game of the franchise’s retro era and it is one of the best games in the sonic series. 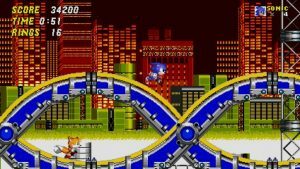 The introduction of Tails as a playing mode and Sonic’s renowned charge roll helps to enliven the communications and collaborations in the game.